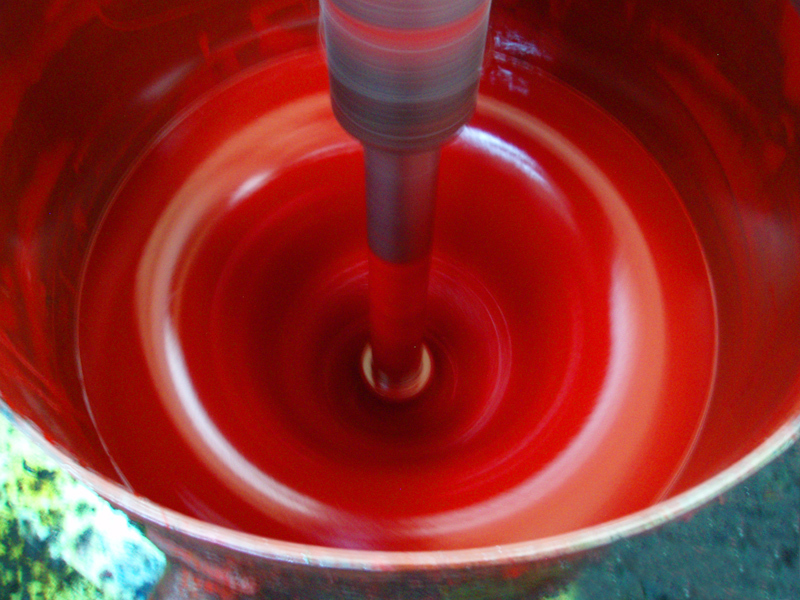 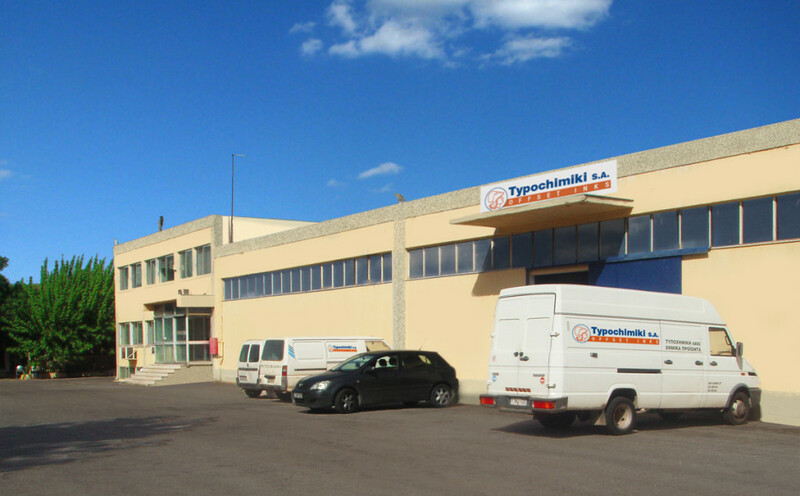 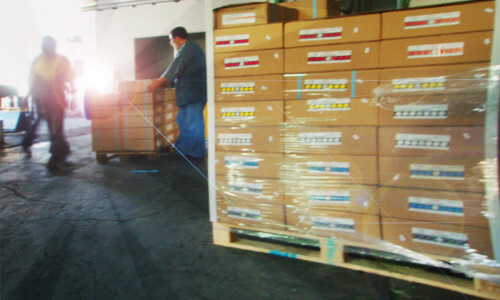 Typochimiki s.a. is a Greek sheetfed offset ink manufacturer established since 1968 in Athens. 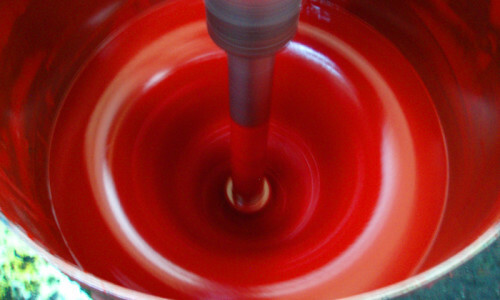 For more than 40 years we provide the printing industry with inks and additives. Typochimiki s.a. produces high quality products that fulfill the requirement of an up-to-dated printing house. 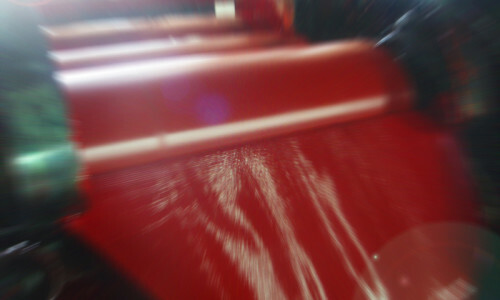 Our R+D department is always after the new trends and the rapid development of the printing industry, so we are able to stand by our customers, providing them with the best service as well the necessary technical support. 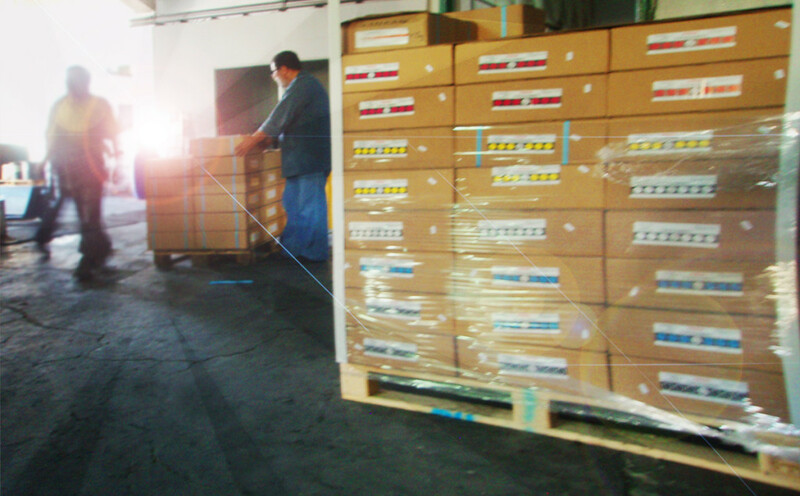 The flexibility in our production gives us the advantage to deliver customized products according to our partner’s needs at very competitive prices with the minimum delivery time. 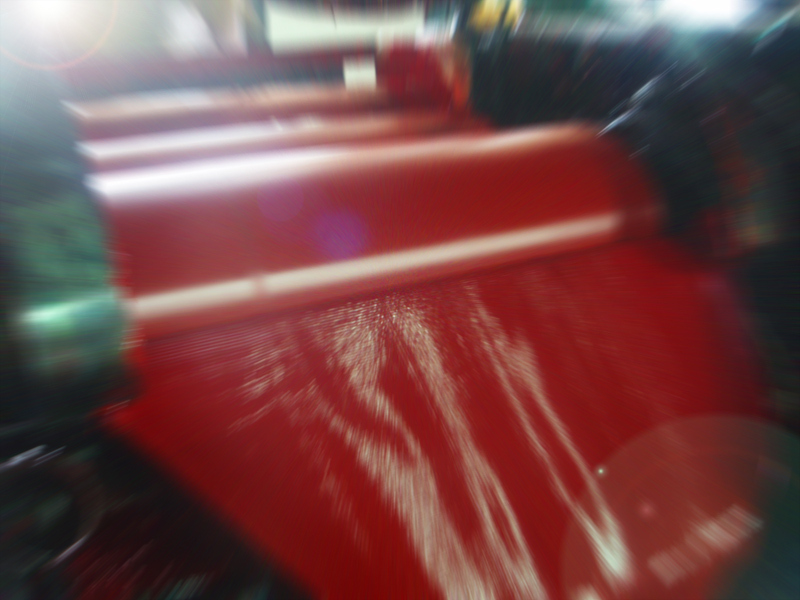 © 2016 Typochimiki S.A. All rights reserved.